Happy Thanksgiving everyone! I hope you’re well into your planning and prep for your meal. 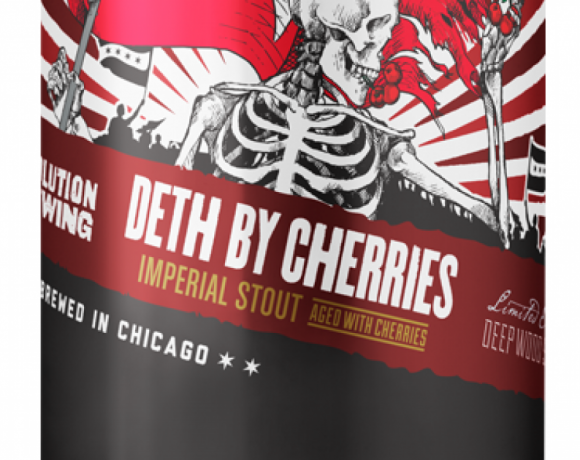 With the holiday coming up tomorrow, it only feels right to talk about something you should bring to the table if you’re the kind that drinks beer instead of wine with your meal… I generally do both. Now in general, you can’t go wrong with a good pilsner with your meal. Generally light and dry won’t overpower anything but also won’t back down. But that’s not as much fun as something big and complex. So if you’re looking grab something at the store today or tomorrow, might I suggest Old Numbskull. 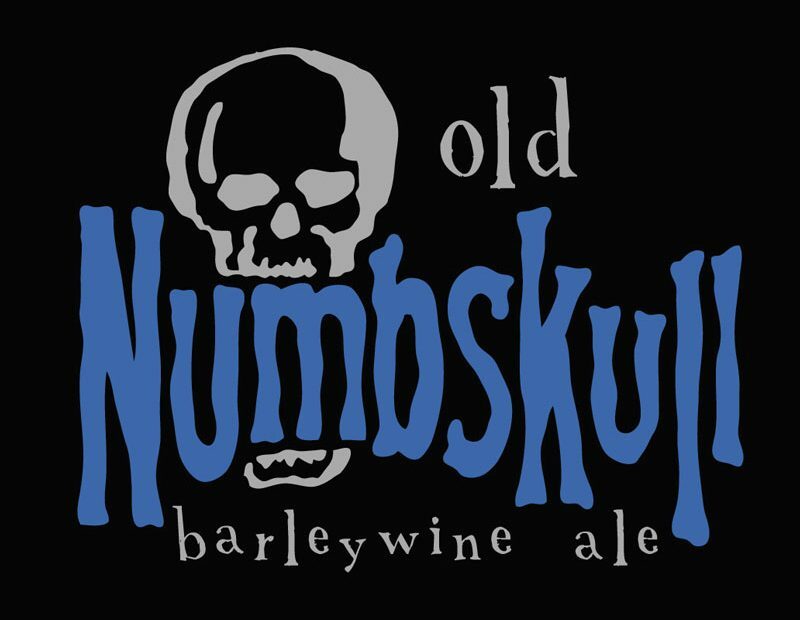 Old Numbskull is an award winning Barleywine from AleSmith, based out in San Diego, CA. I won’t go too into the history of Barleywines but just know they are strong, rich, boozy beers that compliment Thanksgiving meals perfectly. Old Numbskull is 11%, a perfect sipper that ought to improve throughout the meal as the beer warms up. Most barleywines have an remaining sweetness from the malts up front that will transform into a biting bitterness from its aggressive hopping at the end. 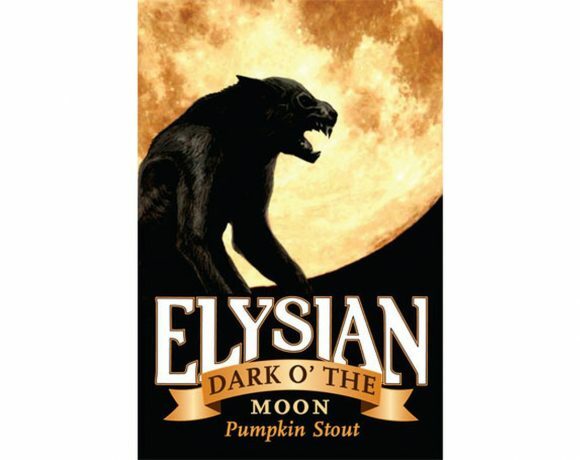 Plenty of toffee and burnt sugar wrapped up with roasted malts and dark red fruitiness. Buy two now, enjoy one tomorrow and save the other for next year to see how the beer changes. Or just drink them both tomorrow and get fucked up. Barleywine is life.